Gummy Heart--the perfect Valentine's Day Treat for your loved ones! 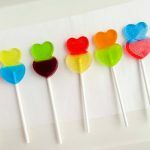 Home » Homemade Gummy Heart –Perfect for Valentine’s Day! 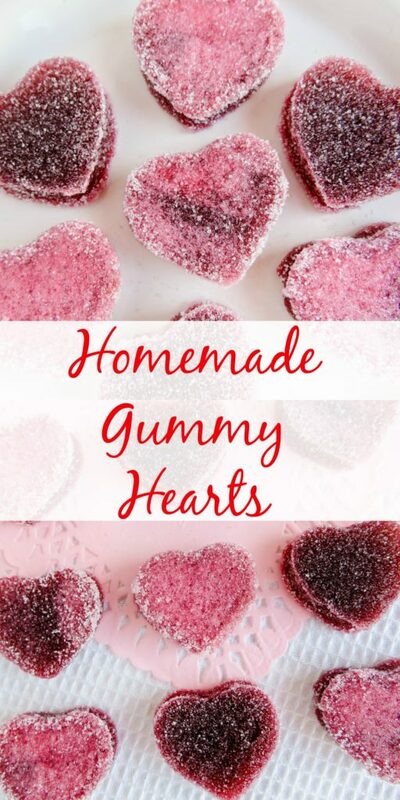 These Homemade Gummy Heart Candy are the perfect sweet treat for Valentine’s Day! 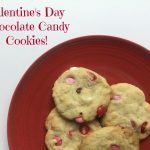 These Gummy Heart Candy are super simple to make, taste great and are perfect for a sweet Valentine’s Day. 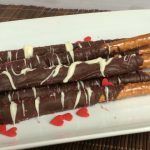 Get the kids involved and whip them up in no time! 1. Mix all ingredients in a saucepan over Medium-High heat. Stir constantly until it reaches a boil. Let boil for one minute. 2. Remove from heat and pour into a parchment lined 13×9 baking dish. (This will allow for easier removal). 3. Place dish in refrigerator for about an hour or until set. 4. Once set, remove from pan and dust top with sugar. 5. Cut out heart shapes using your cookie cutter. After the first cut-out, dip cookie cutter in sugar before you cut-out the next one. (It won’t stick to much if you do this). 6. 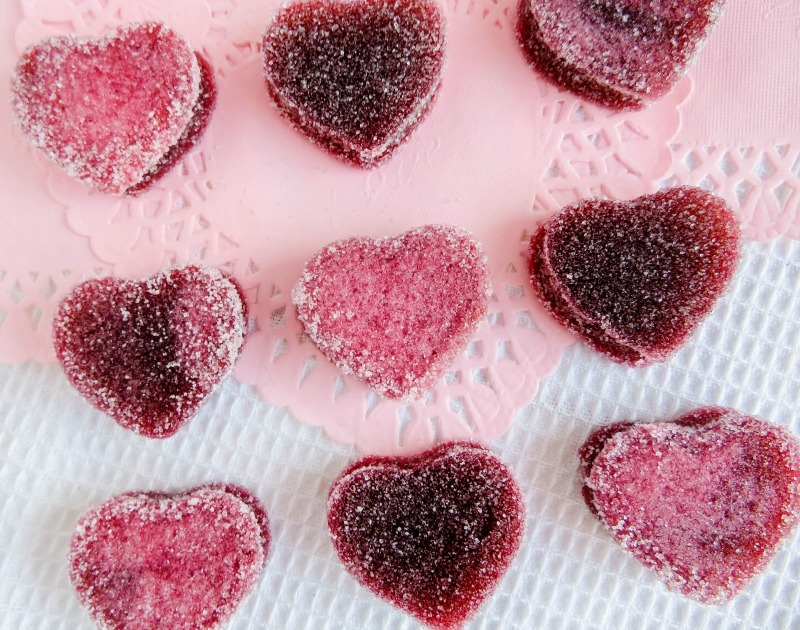 Take the gummy heart and roll in sugar to coat the bottom and sides. Place on a parchment lined cookie sheet. 7. 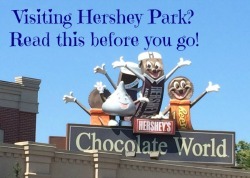 Store in an airtight container or serve immediately. Homemade Gummy Heart --Perfect for Valentine's Day! 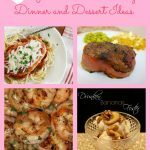 Place dish in refrigerator for about an hour or until set. Cut out heart shapes using your cookie cutter. After the first cut-out, dip cookie cutter in sugar before you cut-out the next one. (It won’t stick to much if you do this). 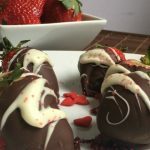 Take the gummy heart and roll in sugar to coat the bottom and sides. Place on a parchment lined cookie sheet. 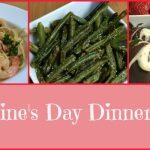 Valentines Dinner Recipes–Perfect for a night at home!